Casa Campo & Mar is a holiday home with a terrace, set in Mexilhoeira Grande. 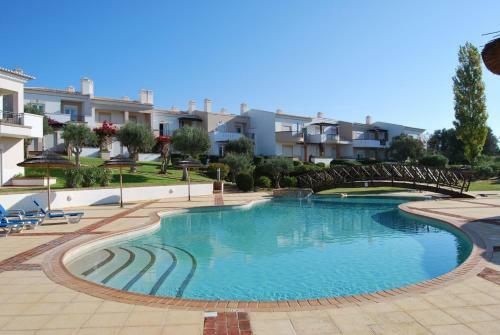 The property is 7 km from Algarve International Circuit and boasts views of the pool. Free private parking is available on site. Offering an outdoor pool, Quinta do Lazer by amcf is located in Mexilhoeira Grande, between Portimão and Lagos. Free WiFi access is available. Surrounded by nature this house includes 4 twin bedrooms, 2 double bedrooms and 3 bathrooms.